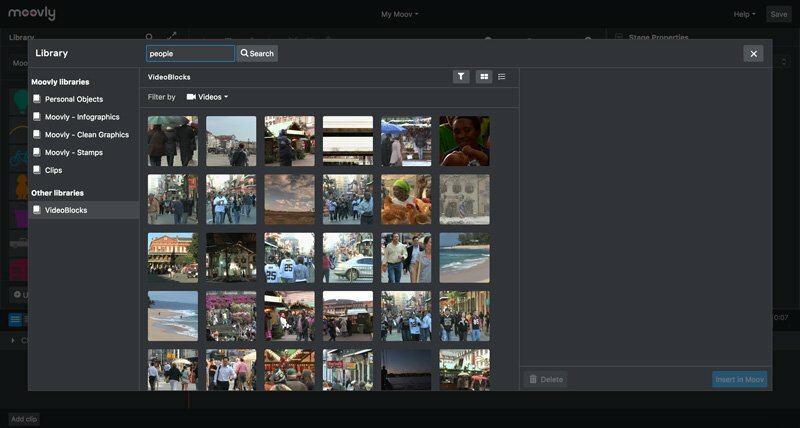 Create your own videos using over 75 million media objects with this powerful, easy and intuitive video creation editor. Sign up for a Free Trial and start your video project right now! 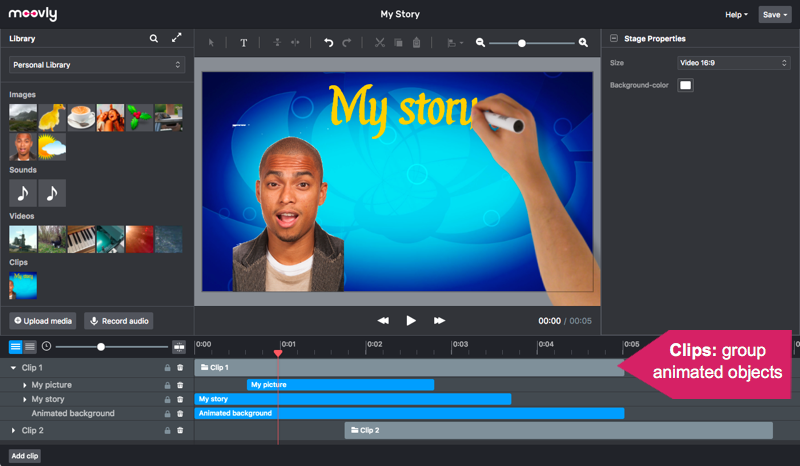 Quick and efficient creation of content using Clips: pre-built, pre-animated, editable groups of media objects. Clips can easily be combined to rapidly build new content. This powerful concept enables you to use, create and save sets of animated objects. Make unlimited use of over 1 million royalty-free media objects such as stock videos, motion graphics, photos, illustrations, music and sound loops. 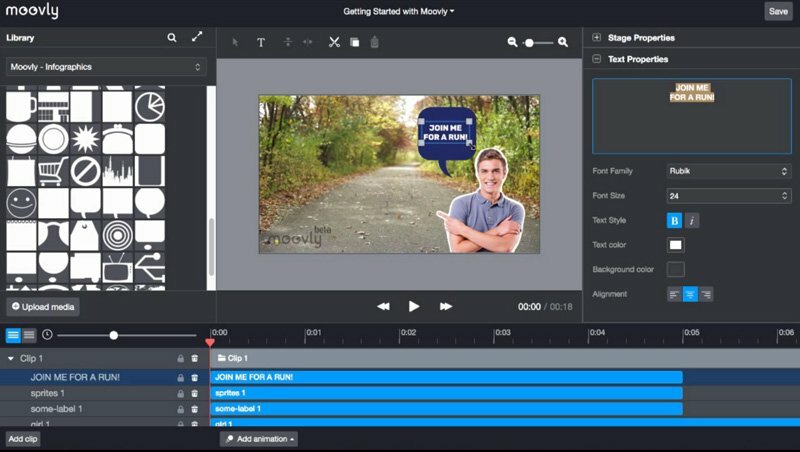 These objects are included in Moovly Studio and can freely be used and combine and combined with your own media, to create a stunning, professional looking video project! A new and improved user interface (UI) and user experience (UX) that enables users to create content in an easier, more flexible and more intuitive way than ever before. 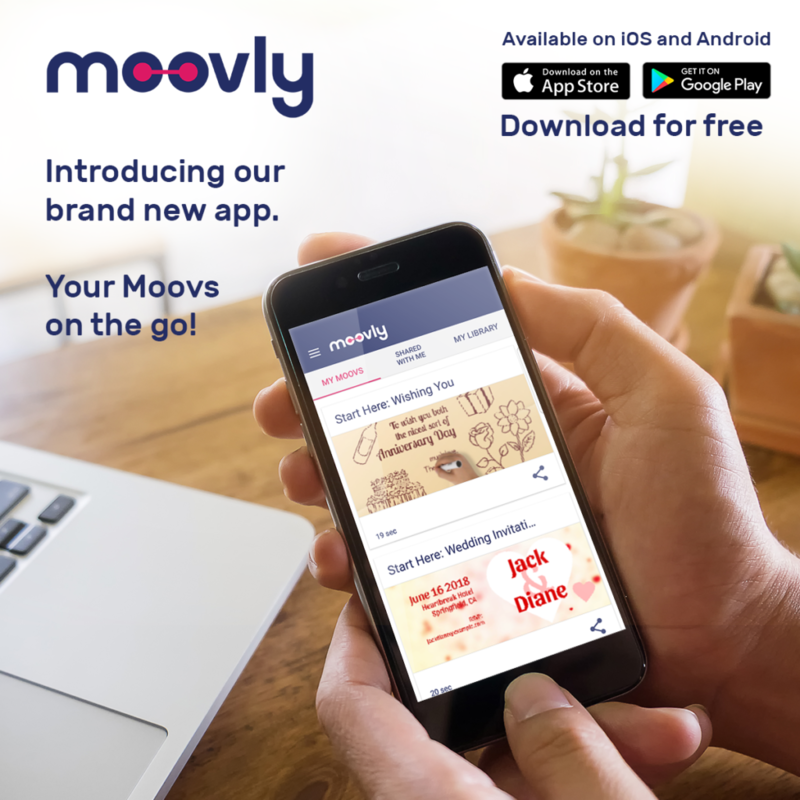 The Moovly App: Your Moovs on the go! Upload video files, images and sound files from your device directly to your Library on Moovly Studio. Render your completed Moovs, which are then accessible from your mobile device! 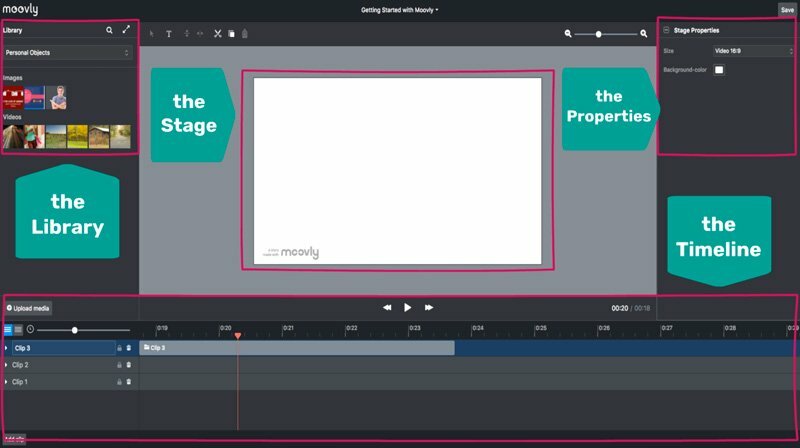 Need help with Moovly Studio?